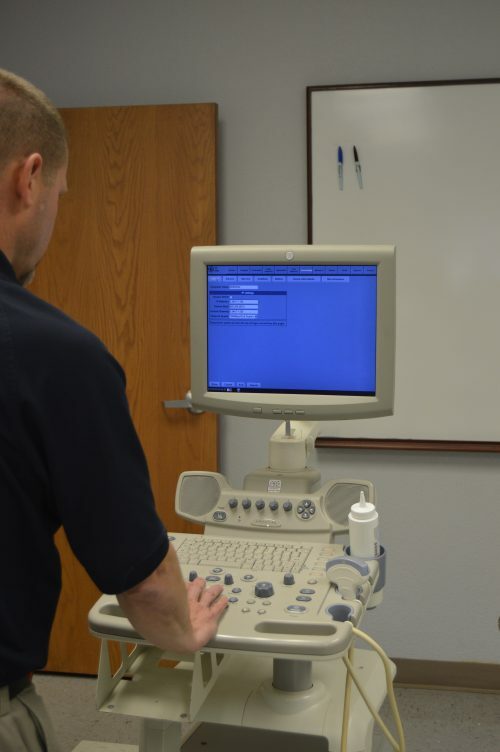 Associated Imaging Services has been providing superior service for ultrasound systems in Kansas and Oklahoma since the mid 1990’s. 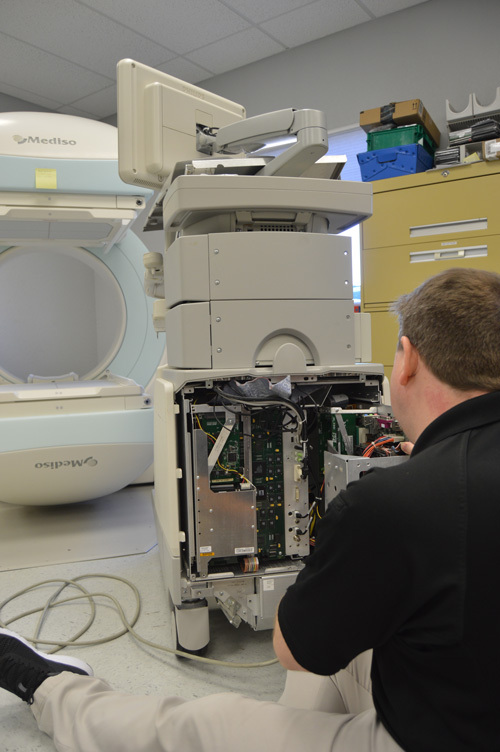 AIS can meet your service needs whether you use equipment from GE, Siemens, Philips, Toshiba, or another manufacturer. 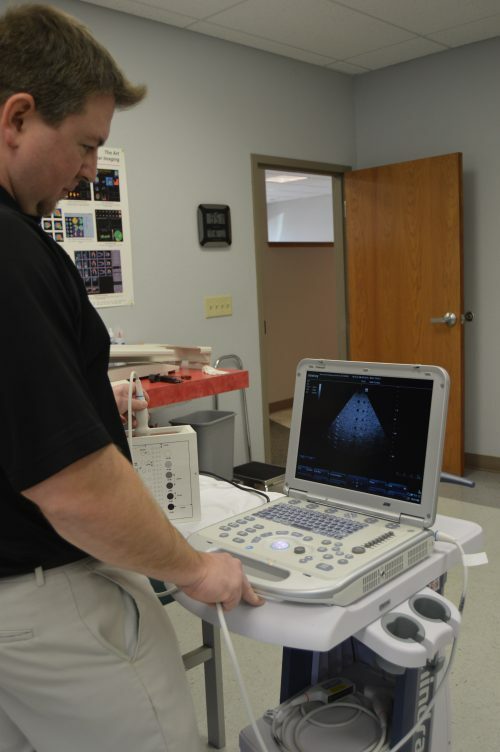 Throughout our service area, we are proud to offer not only the best service, but also the best value. Our hourly rates are consistently below those of our competitors. AIS offers full service contracts, preventative maintenance contracts, and time & material options to all of our customers. Because we understand the financial demands of our industry, AIS is extremely motivated to provide you with the best service value available anywhere.